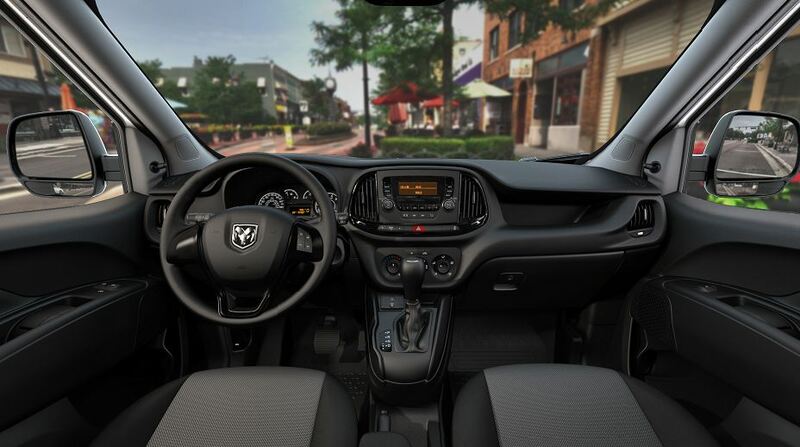 Visit the service center at Plaza Chrysler Dodge Jeep Ram of Inverness for all of your Ram service needs. Here, our certified service team will help extend the lifetime of your favorite truck with preventative maintenance, regular check-ups, and routine work. We also use genuine Mopar parts and accessories, ensuring your Ram model receives the highest quality service available in Inverness, Florida. Visit our auto service department today to take full advantage of our complimentary WiFi, coffee, and available loaner vehicles to ensure you don't miss a beat in your schedule. Service your Ram vehicle at your trusted Inverness, FL Ram dealership. The auto service department at Plaza Chrysler Dodge Jeep Ram of Inverness is staffed with Ram experts who understand the importance of routine services such as oil changes, tire rotations, and air filter swaps. We also specialize in serious auto service jobs including brake service, transmission replacement and repair, engine work, collision repair, radiator replacement, and any other service necessary to extend the lifetime of your Ram. Call us today to schedule your truck's next maintenance appointment in Inverness, FL. For more information about our full-service dealership, or to learn about our current auto service specials, visit us today at 2077 Highway 44 West.